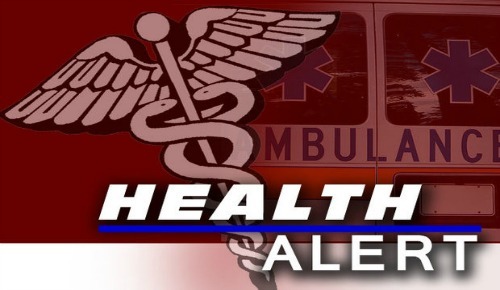 Ocala – Marion County – After a Marion High School Student tested positive for tuberculosis back in August, Marion County is now investigating 12 more cases. According to the Health Department, 12 more cases have been confirmed. The Marion County Health Department said that family members, friends, classmates, and teachers from both North Marion High and North Marion Middle School have tested positive to TB. Marion County school officials are saying they do not want a panic on their hands but at the same time it should be taken seriously. The Health Department is maintaining that the students are not contagious. Tuberculosis has always been know to be extremely contagious. We contacted two separate healthcare offices who do not wish not to be identified, we got the same statement on each occasion. According to Mayo Clinic documentation, tuberculosis is contagious. It is spread from person to person through the air by coughing, speaking, sneezing, spitting, laughing, or singing. The Mayo Clinic says that most individuals that have had proper treatment for at least two weeks may no longer be contagious. However anyone that has been in contact with an infected person prior to receiving treatment are urged to get tested. We have reached out to the Marion County Health Department and we are awaiting their response. This is a developing story so check back for updates.